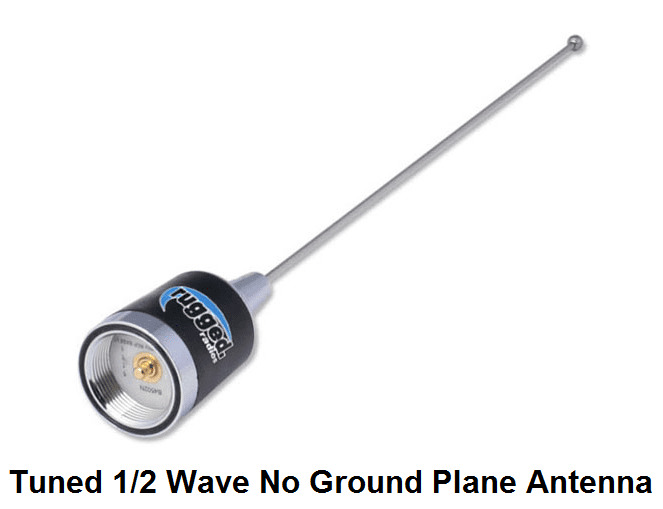 - SIGNATURE IS REQUIRED FOR DELIVERY. 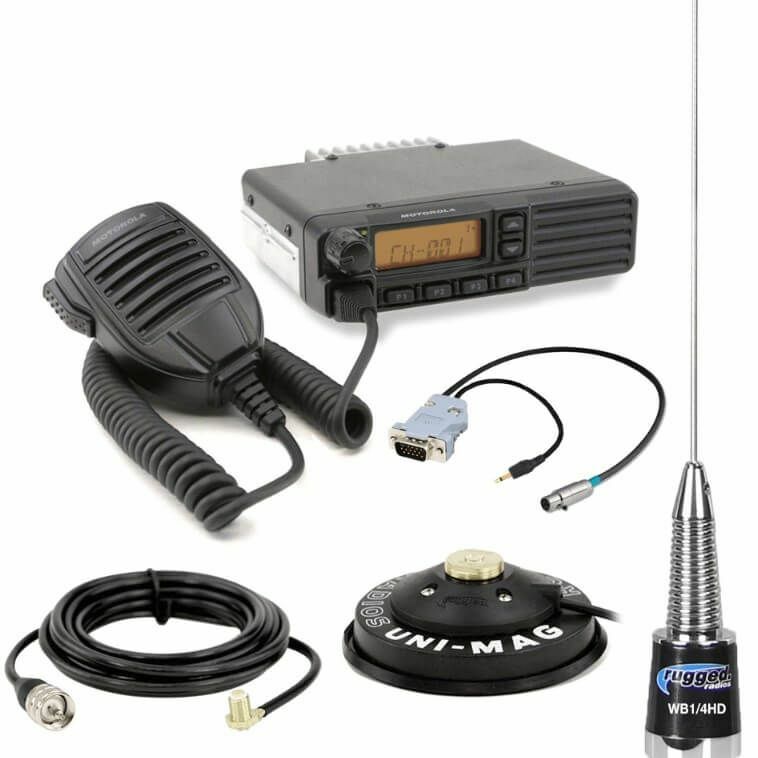 - The base camp kit is not intended for car-to-car communications but for base-to-car communications. 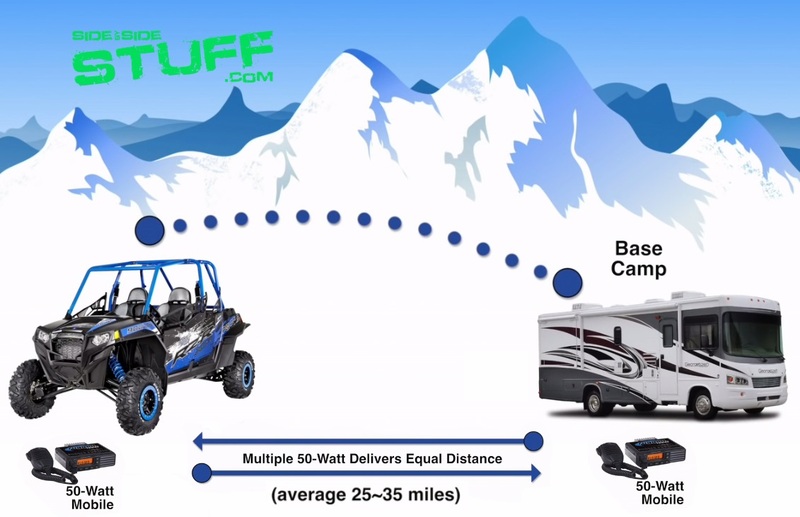 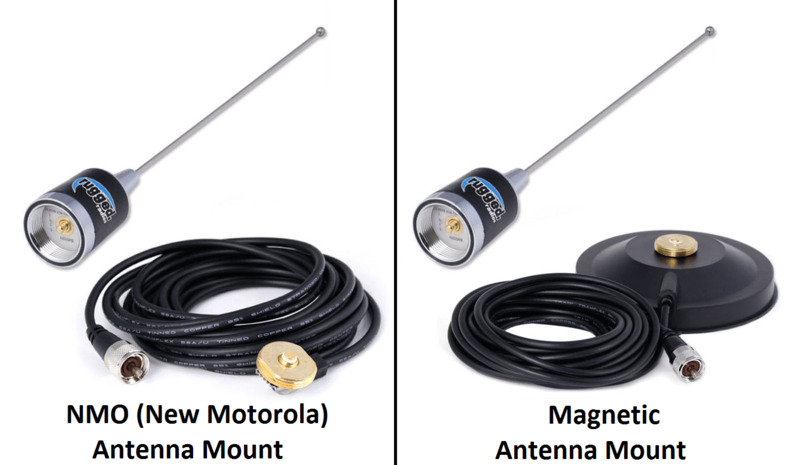 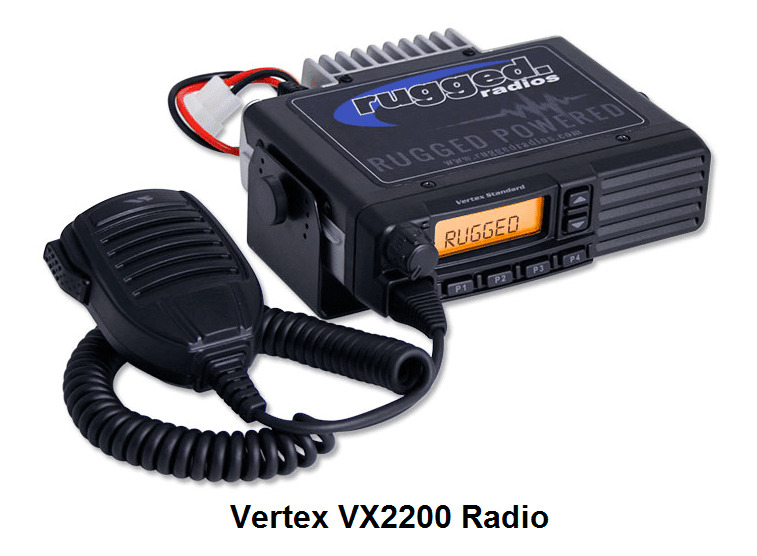 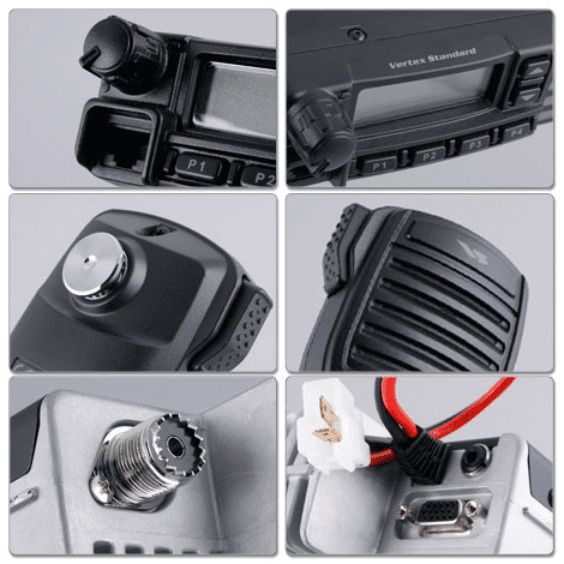 The base camp and each vehicle you want to communicate with must be equipped with a mobile radio, such as the vertex vx2200 50 watt radio that is included with the base camp kit.